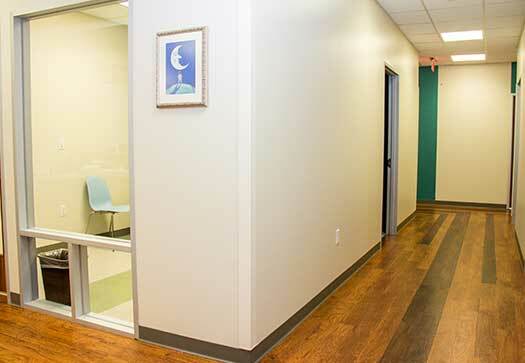 About Us | PGV Pediatrics P.A. PGV Pediatrics P.A. 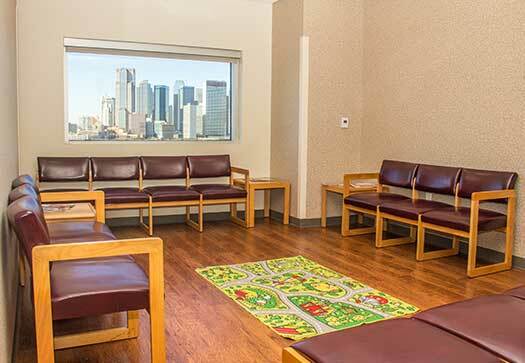 is dedicated to serving the Dallas community with the highest quality of pediatric medical care. We care for children ranging from newborn to 16 years. 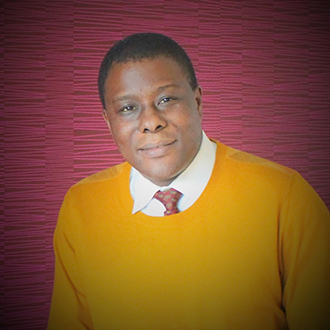 With an emphasis on creating a unique blend of clinical expertise and compassion to promote a positive relationship between our families and medical care staff, our practice offers continuity of care with the same physician, a well-rounded, holistic approach to a patient’s well being, and a friendly staff. Each child receives unique care and the attention they need. PGV Pediatrics aims to avoid the use of unnecessary medications and supports an alternative vaccination schedule. 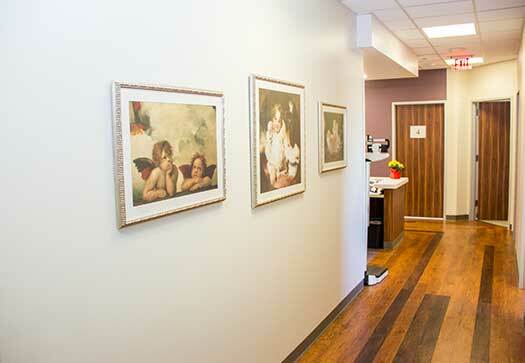 We support breastfeeding and provide in-house lab services and easy access to lactation services. 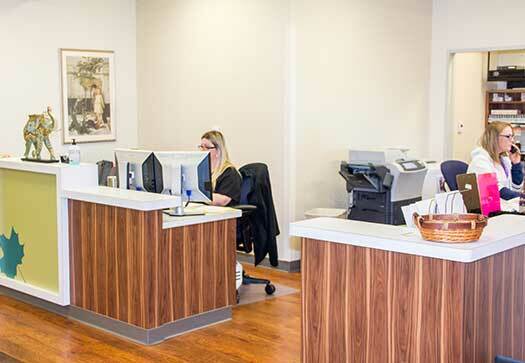 Our convenient Dallas location is open during regular business and weekends, as well as after hours care, if necessary. 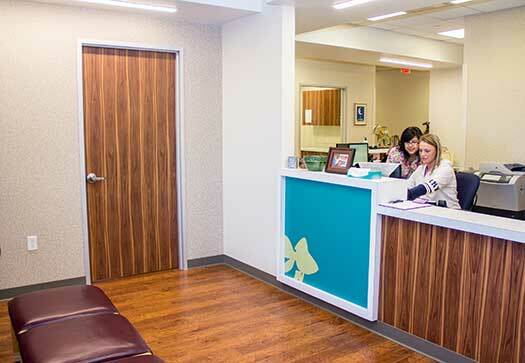 At PGV Pediatrics, we believe in providing the best care to your children and strive to promote a positive, professional and courteous environment where cooperation and respect will lead to compassion and individual concern. My experience has always been good. She answers all of my questions with a lot of detail. My son is always happy whenever he goes to see her. She's beyond helpful and I always feel comfortable taking my son to her. Our next kid, for sure will be going to her. 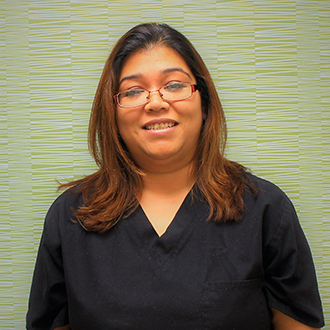 Jasmine M.
Dr. Agrawal is great with our two kids! She has always been very understanding with our concerns over the timing of vaccinations and just general questions with all of our routine checkups. We always feel very well taken care of and listened to. The staff has also been great with having to squeeze us into the schedule on occasion. Michael G.
She has been our 5 year old's doctor since birth and is now our newborn's as well. We love her. She has always been thorough and communicates well. She offers natural treatments for many issues but also knows when western medicine is necessary. M.P. Dr. Agrawal strongly believes in partnering with the parents for healthy nurturing of all children. This partnering begins prior to birth, which is why, she offers free prenatal consultations. 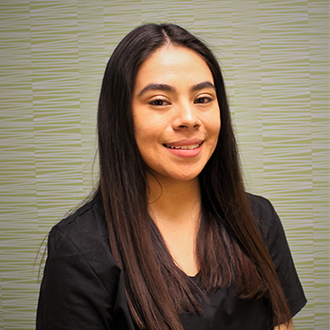 She believes in being accessible 24/7 to all her patients, providing the best care in a comfortable setting, and using medications only when essential. It is the goal of her practice and its staff to create a lifetime of health for your children. 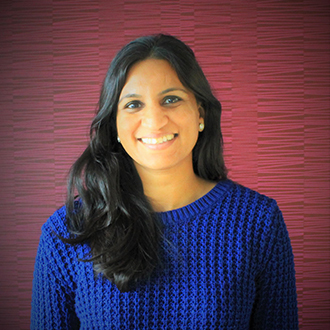 Dr. Agrawal studied medicine at Krimskyi Medicinskyi Institute in Ukraine, and performed her residency training in pediatrics at State University of New York, in Brooklyn, New York. 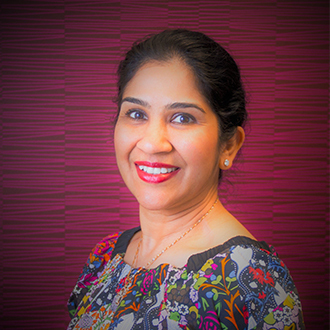 She is accredited by the Texas Board of Medical Examiners, and certified by the American Board of Pediatrics. Dr. Agrawal has admitting privileges at the Baylor University Medical Center and the Children’s Medical Center in Dallas. 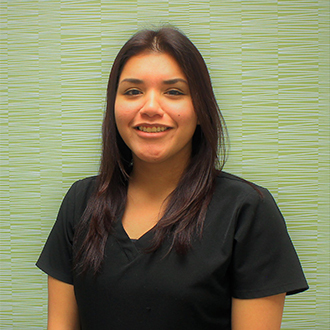 Born and raised in Dallas, Texas, Shana loves to garden and spend time outdoors. She loves plants and flowers and realizes the importance of timeliness of good care with the changes in our weather and seasons. 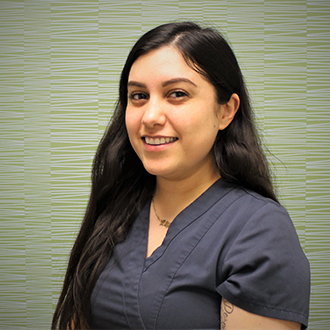 Also, she has two growing children who help her better understand the concerns of our patients and their families and make her very passionate about taking care of their needs and wellbeing. 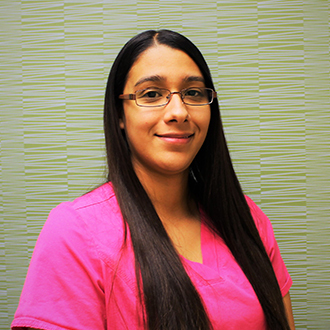 Shana has been with PGV Pediatrics, P.A. for almost a decade and she is always ready to greet you with a sparkle in her eyes and a smile on her face and help you through the ups and downs of parenthood. 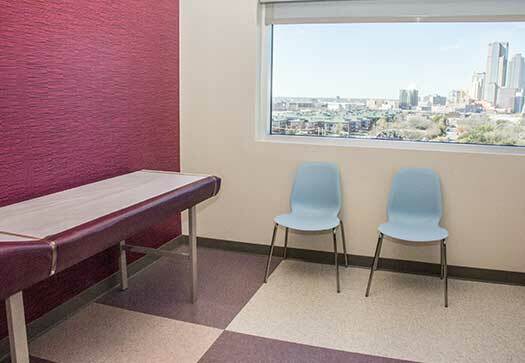 I have practiced Pediatrics in Dallas for nearly 30 years. After my Pediatric Residency at Children’s Medical Center, I joined a practice in East Dallas, where I practiced for 14 years. Then I took the position of Pediatric Hospitalist at BUMC for 12 years. After leaving BUMC, I travelled with my husband for a year. I joined Dr. Agrawal at PGV Pediatrics in December, 2013. I enjoy all aspects of General Pediatrics. I have had the opportunity to teach many students and parents over the years. As everyone brings different experiences to their position as a parent, we may approach new (baby) challenges differently. I try to meet the parent where he/she is and go from there. You will often hear me say, “They (babies) don’t all read the same book!” I hope to be informative so that the parents can make decisions that are right for them and their babies. We try to be collaborative, not prescriptive as a pediatric practice. I raised three daughters of my own; I have step-children and grandchildren. I like to travel, read, and participate in outdoor activities.